What would you ask if you could seat down with a multi-million hedge fund's manager? We got to do exactly that recently at our first Bid and Ask Interview session. 0:20 - How growing up in a shophouse has inspired Kian Soon to enter the world of investing. 2:15 - Why Kian Soon is extremely bullish about the Asian Market and Asian equities? 6:54 - How Astral Asset Management rides on the successes of professional investors like Warren Buffett, Peter Lynch, etc who have consistently profited from stocks, and grew into a multi-million hedge fund. 9:09 - How much time should you be devoting to research before you invest in stocks? 9:49 - How many stocks should an ideal portfolio have? 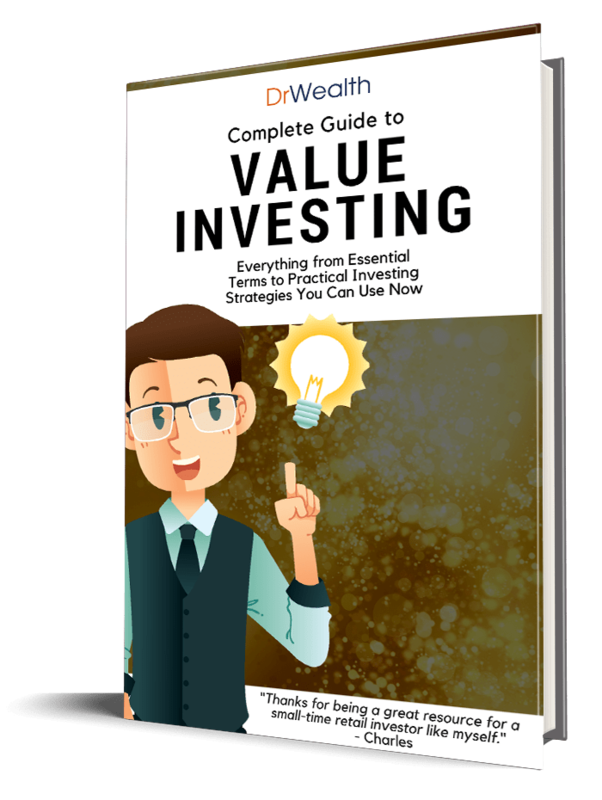 10:26 - If you have $50,000 to invest, which Value Investing Strategy should you use for the best results? Who is Lee Kian Soon? CEO, Founder and Executive Director of Astral Asset Management, Kian Soon has extensive investing experience. 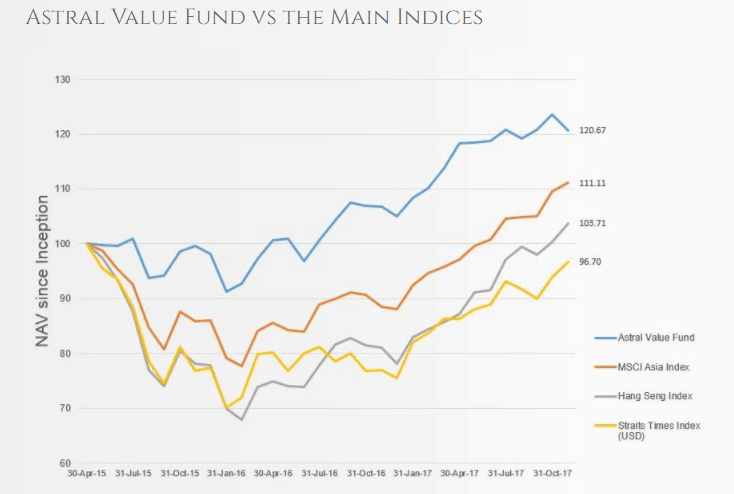 His fund has been beating the market since 2015, and have helped their clients to manage over $13M of funds and growing. 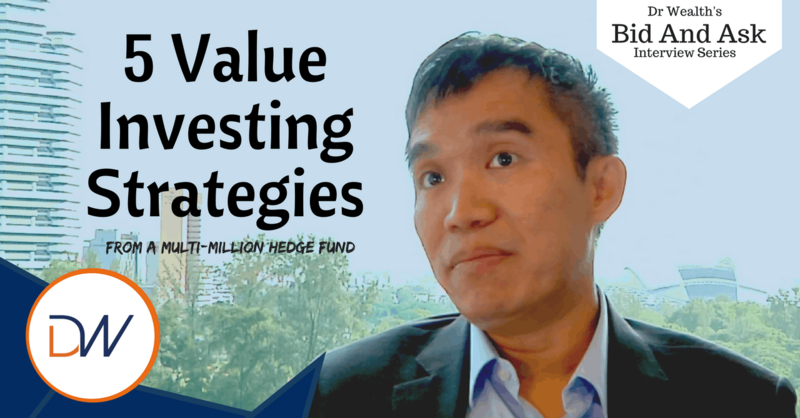 We had interviewed Kian Soon in 2016, where he shared 6 ways that you can detect undervalued stock. What do you think of Kian Soon's investing strategy? Let us know in the comments below! His fund had not gone through a bear market. Anyone can make money over the past 2 years, it is too soon to gauge the effectiveness of his method. Exactly. Everyone is a super star in these times.